Following the release of her bubbly song Yours, Canadian singer-songwriter Lo Lo is back to get us dancing on her latest release Convenient. 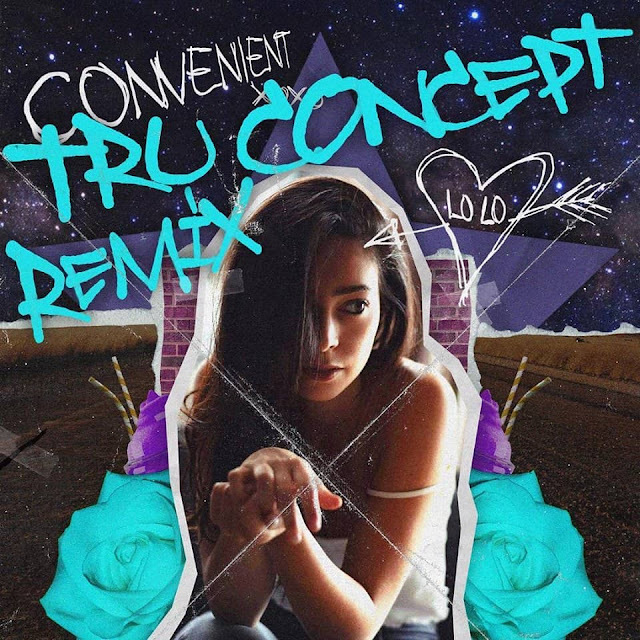 For this song Lo Lo teamed up with Deep House DJ/Producing duo TRU Concept, aka Cristian Antonio & Mike Burns, to deliver a highly energetic dance floor anthem. Her smooth vocals float perfectly over the electronic production and this one just makes me want to dance thanks to its infectious melodies packed with lush piano keys, groovy percussion and synth lines. Stream it below!